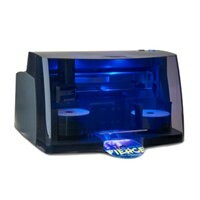 If you want to produce your own discs in house, then invest in your very own CD printer. Complete projects on your timeline and according to your preferences and business needs. 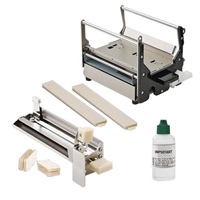 We here at CDROM2GO carry a considerable line of various printing equipment, including both inkjet and thermal label printers from the leading manufacturers such as Epson, Everest, Primera, and TEAC. In addition to only stocking the best selection on the market, we also offer a wide array of accessories for production and quick equipment fixes. 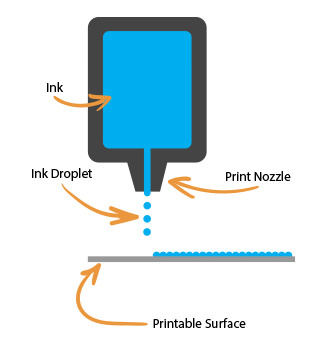 Thermal printing utilizes a heat transfer ribbon to print directly on a surface. It doesn’t have as good resolution as inkjet but it has a photo realistic print with a high gloss finish. Discs cost less than inkjet but the thermal ribbons are a little more pricy than ink cartridges. Unlike inkjet discs, they do not need time to dry before burning. Inkjet printing is an excellent choice for vibrant and complicated disc label designs due to its high resolution printing capabilities. Generally, discs are a matte finish. Discs do need some time to dry before being burned because the risk of smearing, however some manufacturers offer extra disc protection like enhanced durability, glossy finish, and waterproof options. It also has lower up front capital costs. 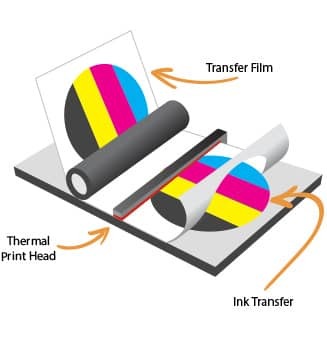 For a more in-depth look at the differences between Thermal and Inkjet printing, please click here.